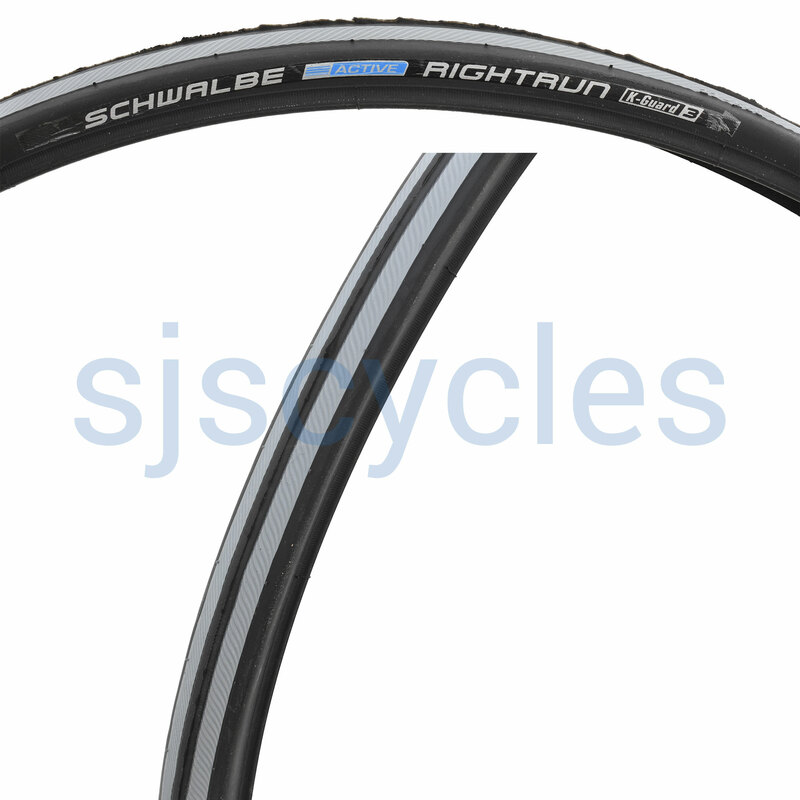 Entry level tyre, but packed with features. Effective puncture protection layer, hand-friendly 2Grip side walls, and attractive two-colour compound. Robust Black'n'Roll tread centre compound that is non-marking neatly completes the feature list.